At Telco, we’re no stranger to the solutions that keep larger systems moving. So when it comes to pumps and valves, we fit right in. Whether your pump and valve system is for an HVAC application or a swimming pool need, we have the knowledge and resources to help you get the best, big-picture results. For custom solutions, our team of expert engineers works closely with you to create one-of-a-kind solutions that fit perfectly within your systems. It all starts by assessing your operational needs and working with you at every step to ensure that expectations are set and needs are met throughout the entire process. At Telco, we bring you value over the long-term with more than motor solutions. We make it happen by also offering supply chain and logistics management support to make sure you have the products you need, when you need them, each and every time. Telco provides greater flexibility to customers through lean manufacturing and operations. Whatever you need, we’ll integrate your goals into our optimized manufacturing program. No project is complete without product testing. We make sure every solution is tested and validated before delivery, so you can get down to business as soon as the product is in your hands. With manufacturers throughout the globe and multiple engineering and design teams in the US, Telco offers the greatest level of product customization and base products available anywhere..
With 30 years of experience and vast partner resources, Telco can work with any client. You bring the project requirements, we’ll bring the best solution at the best price. Our client has over 1,000 employees worldwide, operating seven manufacturing facilities on three continents. They are known around the world as a leader and innovator in design, engineering, and manufacturing of intelligent fluid-flow equipment. 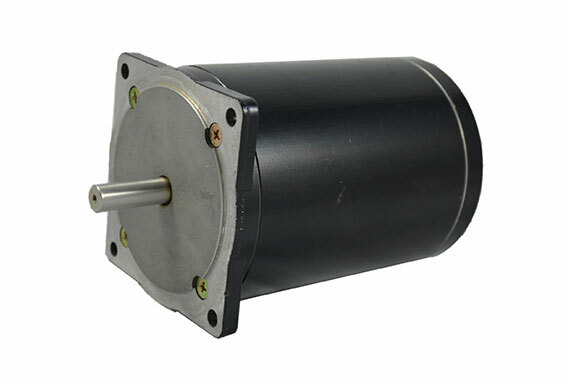 Many of our client’s competitors manufacture their entire pump including the motor. Our client, however, has never been in the motor manufacturing business and has accurately determined to leave that in the hands of the experts. 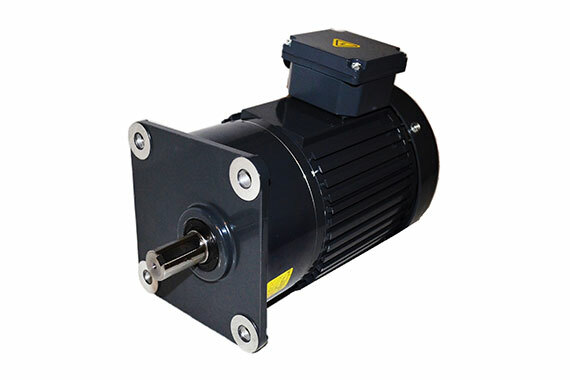 They came to us looking for a highly customized EC motor solution to both vastly improve their wire-to-water efficiency and to provide a sensorless type of control functionality compatible with a number of various control inputs. 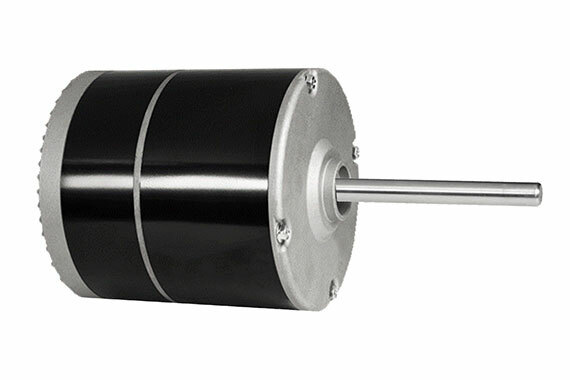 This motor would also have to perform in hot environmental conditions with the stringent requirement for low noise output. TelcoGreen has engineered and developed a series of ECMs from ¼ HP 2000 RPM all the way to 1 HP 2000 RPM in both 115 VAC and 230 VAC voltages. 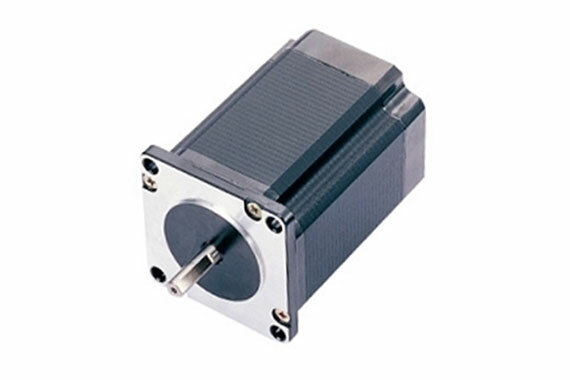 We streamlined the design for uniformity and consistency across all the motors while ensuring we are minimizing any noise possible. 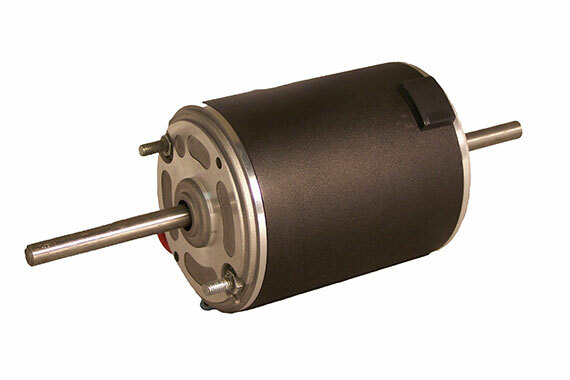 These motors are capable of taking 0-10VDC and PWM control inputs along with speed commands administered through MODBUS protocol. 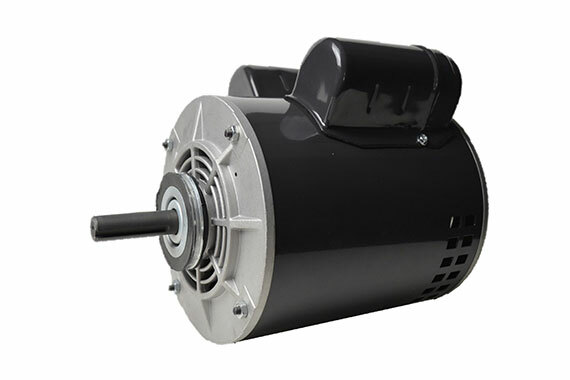 Additionally, the motor has multiple protection and reliability features ranging from momentary high-powered debris breakage to over temperature and over current protection. We are currently in the final stages of tooling and are on target for production to start at the end of 2016. Get the right team on your side.